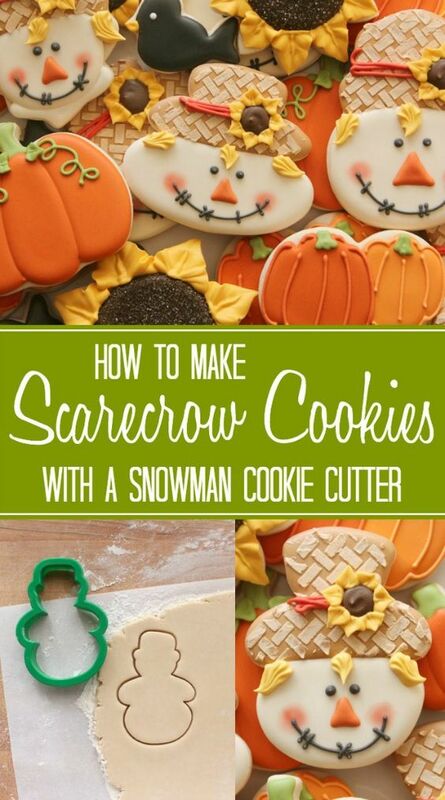 One of the reasons I love Halloween is baking. Ah, imagine those tiny cookies & cupcakes you can make! 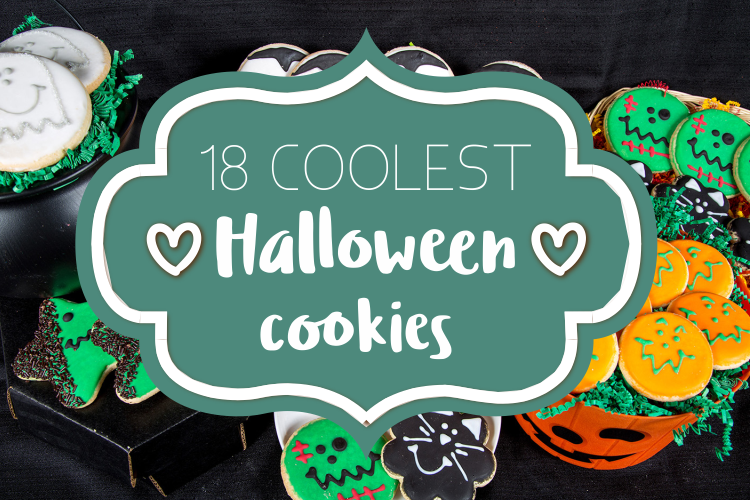 The creative ways to make awesome Halloween cookies are endless and therefore we decided to make your life a little bit easier, by introducing these delicious Halloween treats. 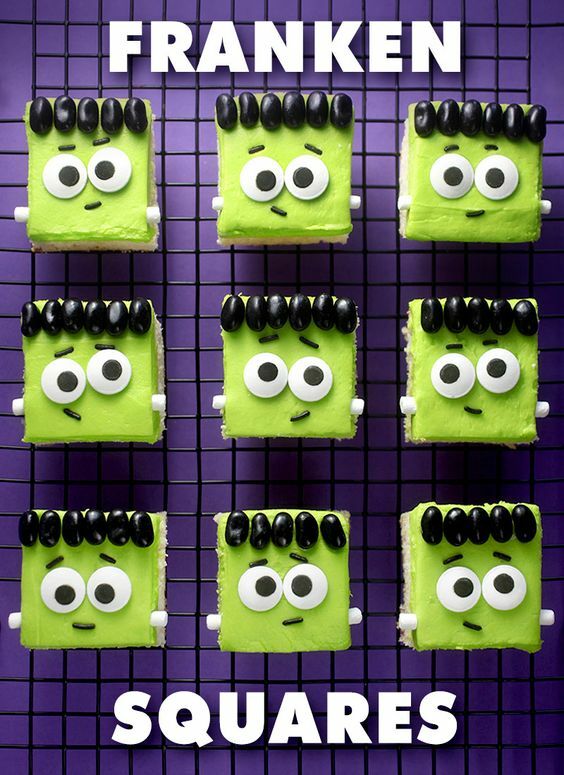 When you are serving cookies like these, it’s sure that all tiny trick-or-treaters will love to come at your place on Halloween! Imagine, you’ll be the one serving neighborhoods’ most awesome cookies. That’s got to be worth the work! From spider cookies to ghost pretzels, there’s something for every taste and every Halloween style. Take a closer look at these tasty treats. By the way, in order to find the recipe, just click on the cookies’ name and you’ll get the whole recipe. PS: Scroll down to the bottom of the site to go to the next page!